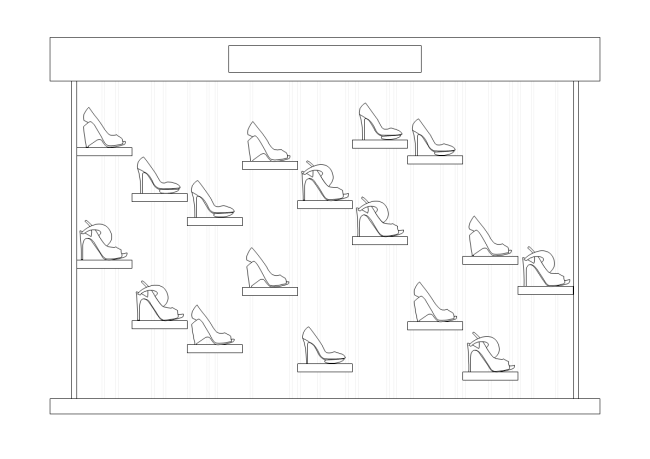 Description: A free customizable shoe display shelf elevation template is provided to download and print. Both PDF and Editable formats are available. Adjust and redesign it to fit your own needs. With Edraw floor plan software, getting started is incredibly simple and intuitive.